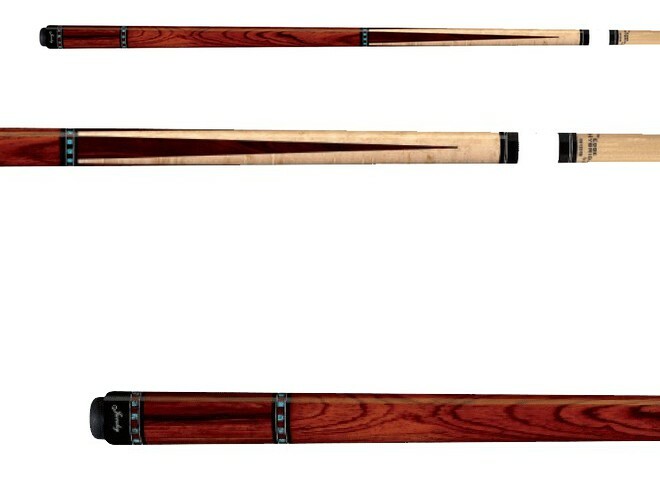 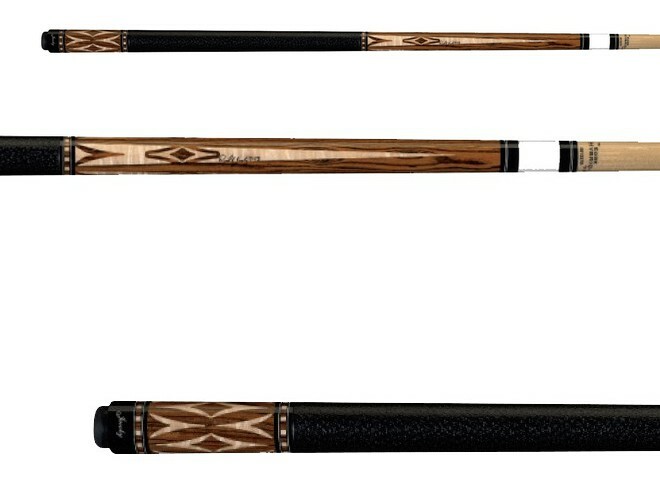 In 1982, Jacoby Custom Cues started in the family basement as a father son cue repair service, and has grown since then to become an industry leader for both craftsmanship and artistic expression. 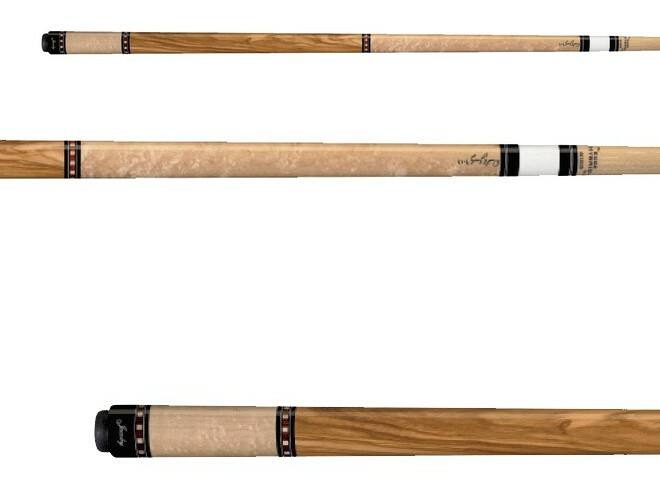 Jacoby cues are manufactured in Nekoosa, Wisconsin by a team of dedicated and skilled craftsmen with over 70 years combined experience. 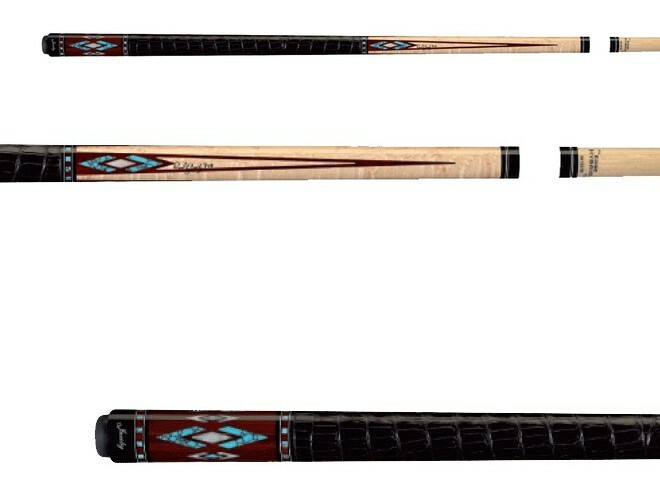 They use premium exotic hardwoods, precious stones and metals in their inlays and all cue materials come together in a highly climate controlled shop to ensure the greatest quality and longevity.